No. 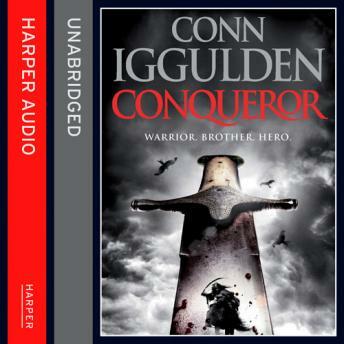 1 bestselling author Conn Iggulden takes on the story of the mighty Kublai Khan. An epic tale of a great and heroic mind; his action-packed rule; and how in conquering one-fifth of the world's inhabited land, he changed the course of history forever. Kublai dreams of an empire stretching from sea to sea. But to see it built, this scholar must first learn the art of war. He must take his nation's warriors to the ends of the known world. And when he is weary, when he is wounded, he must face his own brothers in bloody civil war.